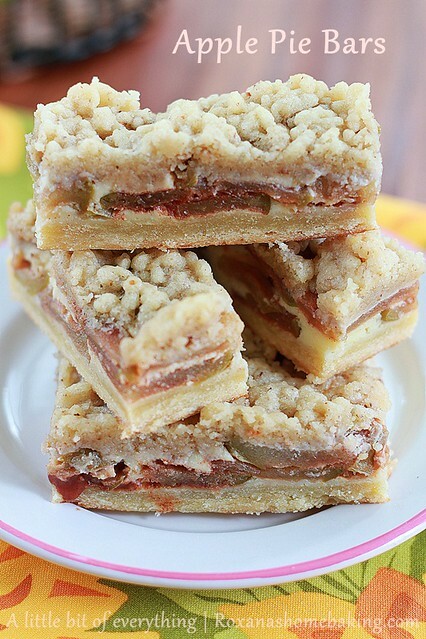 When it comes to fall desserts, apple pie is an all American dessert sample. Now you can enjoy this dessert made in less than one hour (baking included) in a cup form! One of my family’s favorite fall activity is apple picking. Although apples are widely available year round, there’s so much fun spending the day together picking a basket of apples. With us being gone for almost 2 months to visit my family in Romania a lot of our fall activities have been pushed to the side. We’re still trying to catch up on everything, slowly getting there. Unfortunately, some activities have to be crossed of the list since there’s not much time left. Apple picking is one of them. And since I do not preserve apples for winter it’s not much of a loss, except making apple pie with our fresh picked apples. Apple pie is by far one of the fall desserts I don’t make enough. Plus I have never made a successfully pie crust. There I said it! 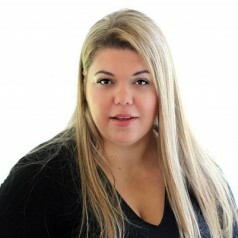 And the lattice top – you really got me there! I’ve tried. Honestly, not a pretty sight. 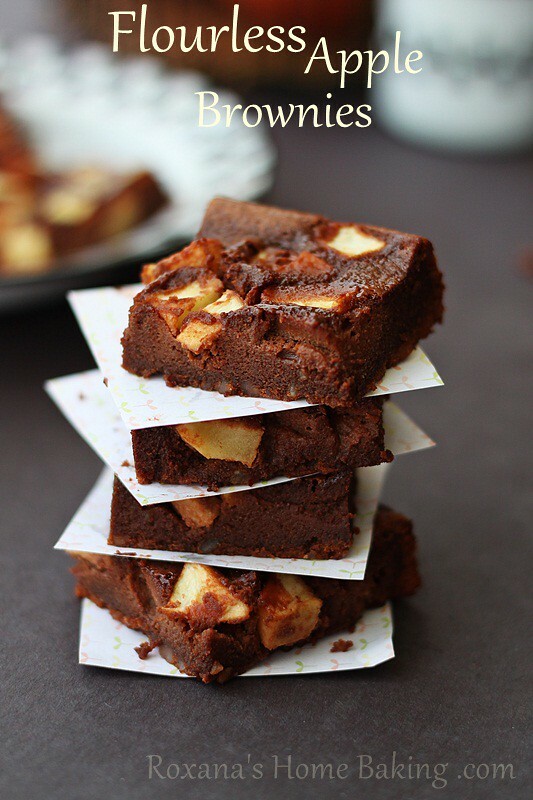 So I stick with what I know like brownies and other chocolate desserts. And sometimes take shortcuts. Like the other day when I craved apple pie and was out of refrigerated pie crust. 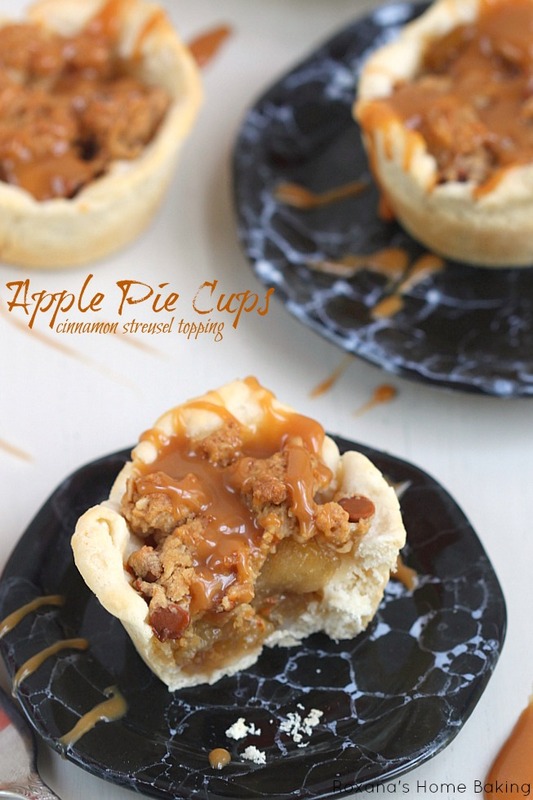 These apple pie cups are the total opposite way of my baking “thinking”. There’s nothing “homemade” about them, unless putting everything together can be called so. The pie crust is actually made out of Pillsbury Grands Biscuits. 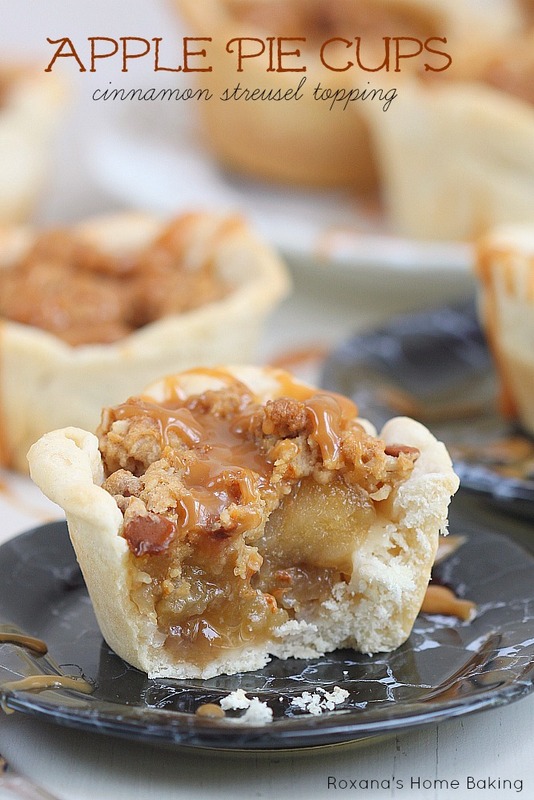 For the filling I used a can of Duncan Hines caramel apple pie filling. The streusel topping is made using Pillsbury refrigerated brown sugar oatmeal cookie dough mixed with some rolled oats and cinnamon chips. 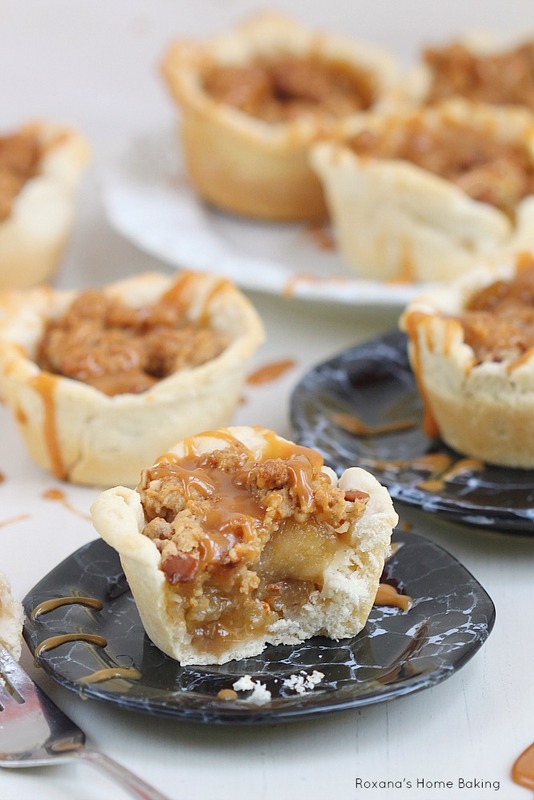 But these apple pie cups will blow you away! 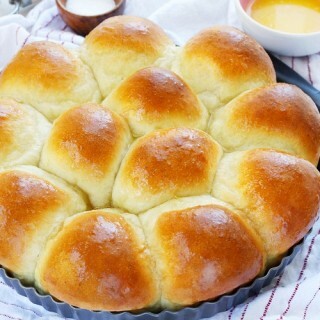 They take less than one hour from the moment you turn the oven on until you can bite into one, unlike the traditional one where only the baking time is around 45 minutes plus a couple of hours to let it rest before enjoying it. With these cups, you can enjoy them as soon as you turn the oven off. 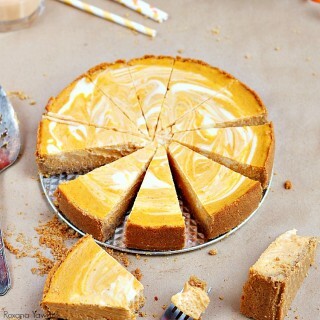 Serve with a scoop of ice-cream of just a simple caramel drizzle. Remove the biscuits from the freezer and let rest at room temperature for 5 minutes. Meanwhile grease a 12 cup cupcake pan and cut 10 squares of aluminum foil. Set aside until needed. With a sharp knife cut the the biscuits in half. On a floured surface, take each half biscuit and roll it flat into a 4 inch discs. Place the discs into the prepared cupcake pan, covering the bottom and the sides. 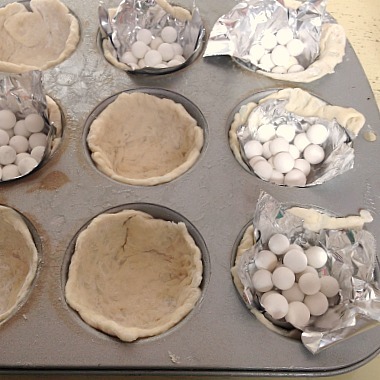 Cover the pie cups with aluminum foil and fill with a few baking beads. Bake for 5 minutes. Remove from the oven without turning it off. Remove the aluminum foil with the baking beads, gently pressing the pie crust in the cupcake pan. Fill the pie crust with the pie filling. In a small bowl crumble the cookie dough and mix it with the oats and cinnamon chips. 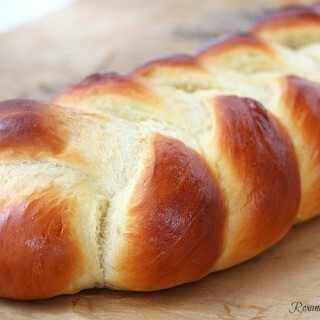 Bake for 25 more minutes. Leave to cool for 5 minutes in the pan before removing. I love this idea! 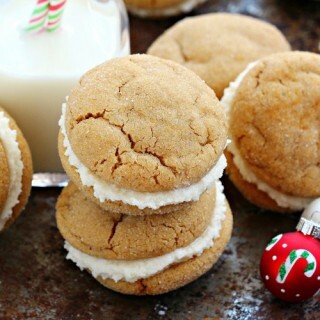 My family doesn't like apple pie, but these would be perfect for just me! These cups are so cute, I love the streusel topping! 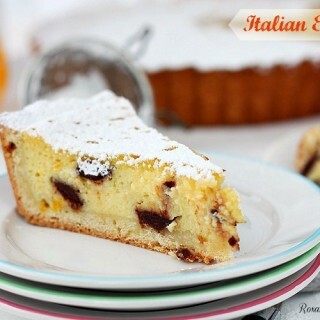 In the fall, I am obsessed with miniaturizing typically big desserts (pies, cakes, tarts) and these totally fit the bit, Roxana! I want them so bad! These are the cutest mini apple pies ever!!! Pinned! These are adorable! I have not seen the Duncan Hines caramel apple pie filling anywhere. Could you please tell me where you found it and I am assuming the Pillsbury simply oatmeal brown sugar cookie dough is a refrigerated dough in a tube. I have not seen it either!!!! Thanks. Hi Candy, I'm pretty sure I bought the Duncan Hines apple pie filling from WalMart, but you can use other brand if you don't find that one. And the Pillsbury oatmeal cookie dough, comes in a white package not a tube and I bought it from Wegmans, but I've seen it in other grocery stores as well. I found the caramel apples, cinnamon chips, but for the life of me I can't find the FROZEN GRAND FLAKEY BISCUITS!! Grrr! I have found country style, southern style, buttermilk, but no flakey. Can I just use the canned ones by the cookie dough? Having a hard time with that too. But as a last resort will cut some butter into some flour and brown sugar then add the chips. HELP!! What about the Refrigerator Grands Flaky Layers Butter Tastin version? Or should I go back for the Buttermilk? 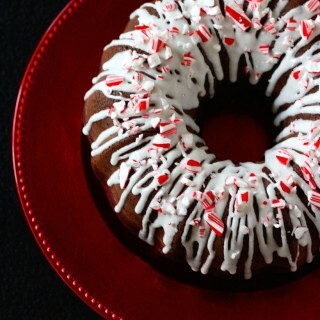 I love these look amazing and are so easy to make. They look like something fun that I could make with my daughter. I've died and gone to heaven! These look absolutely incredible. I adore them! My husband and girls will go crazy over these. I'll be making them very soon. 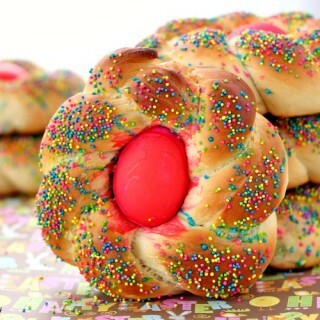 they are cute and yummy! Wow, that seems simple. I'll have to try that - thanks. I love apple pie! These look great and so easy too. Good idea for parties. Thanks! WOW!! I've never had a bite sized apple pie before. This looks so good! Thank you for linking up to Wake Up Wednesdays! I'm including this post in a special round up going live tonight! Help! Can't find the biscuits. Can I just use country style since that's all I've been finding frozen? Or can I use the flakey from the rolled tube by the cookie dough? Wow! Posted a question 2 x's on here and it got deleted. Nice, real nice. Thank you soo much!!! I made them last night and they were scrumptious!!! I couldn't find the cookie dough, so settle for the flour, brown sugar, butter w/cin. chips and it was still sooo good!!! Wow, I am so glad I found your blog. I probably wouldn't have except that you linked to Wake Up Wednesdays. 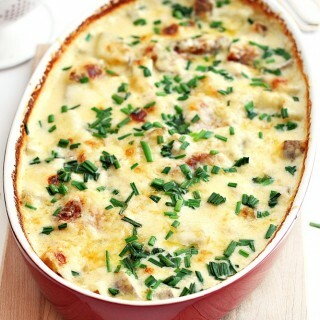 I think I could stay all day on your blog and pin recipes! Lovely pictures too. Thanks for sharing. 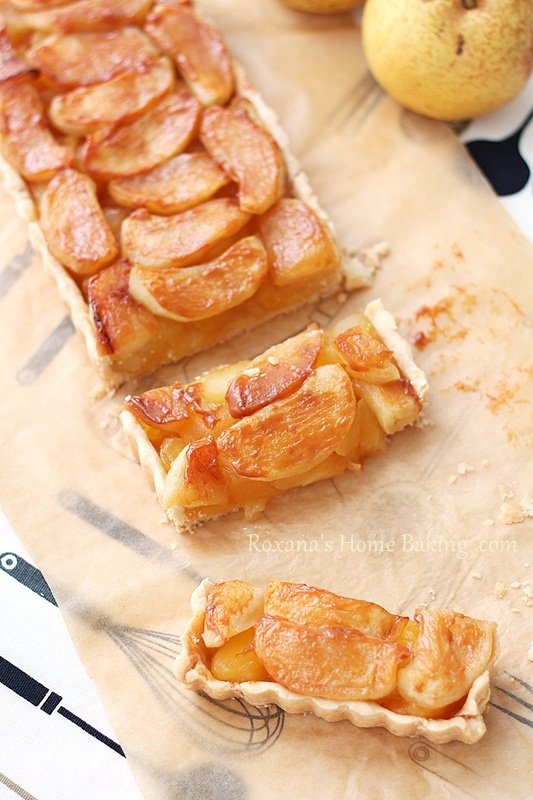 I love the way you simplified apple pie baking,this sounds amazing. I've featured your yummy cups on my blog, hoping that you don't mind, but if you do, please contact me and I'll remove it. All the best. Why do you prep 12 muffin cups but only cut 10 squares of foil? 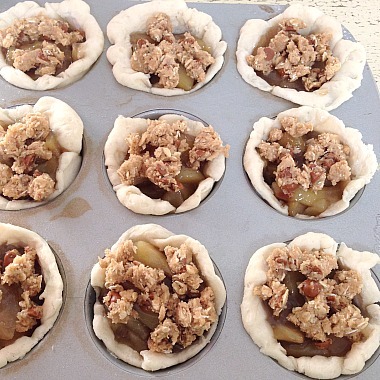 Because the recipe yields only 10 apple pie cups and most of the time a muffin pan has 12 cups. Hi, I can't seem to find the Pillsbury Simply Oatmeal Brown Sugar dough what could I use to substitute that? Thank you! Hi Roxana :) I made these last thanksgiving and they came out amazing! I went to make them again this year but it appears that Pillsbury discontinued the oatmeal brown sugar cookie dough. Could you recommend anther topping that would be just as yummy? Or a way you would recommend replicating that cookie dough? Thank you!